The Serena Wood Dining table features a coated wood top, chip resistant finish and powder coated metal base. 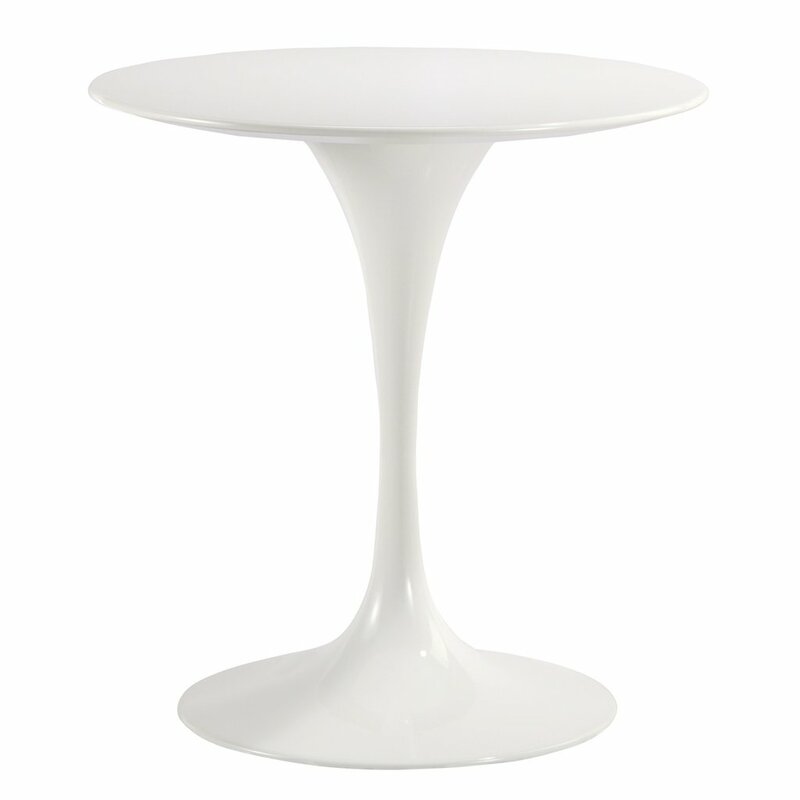 The clean lines and classic silhouette create a perfect mid-century modern design. The stable, sturdy base is crafted from metal and features a tapering pedestal and round floor plate. 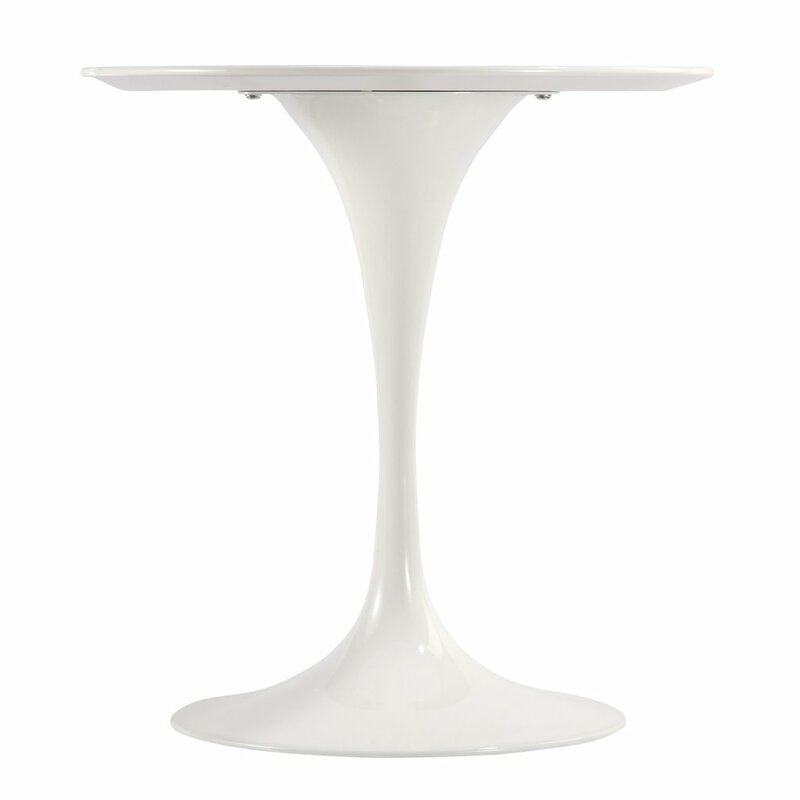 With a lacquered chip resistant finish, this table is perfect for dining or as a side table. Available in three sizes.